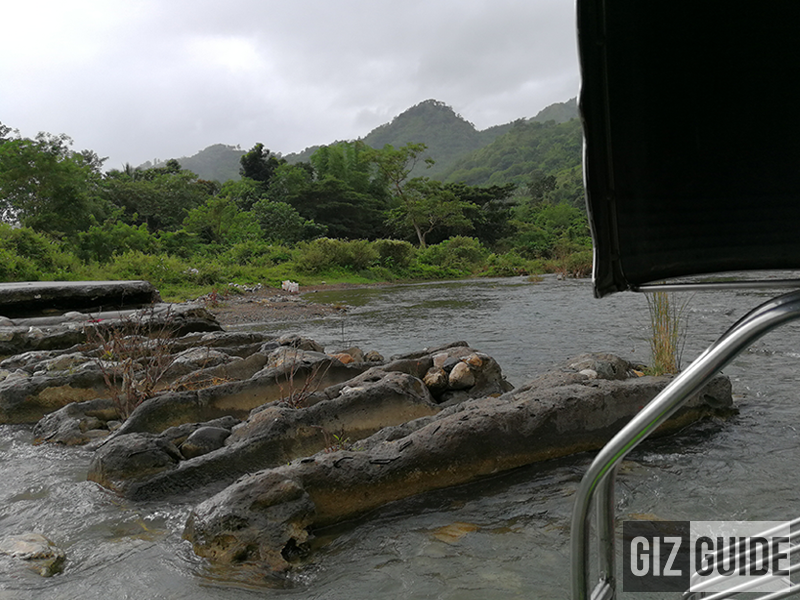 After braving more than 12 rivers and creeks in the mountains of Tanay, team Smart was able to successfully donate School-in-a-Bag to Nayon Elementary School. 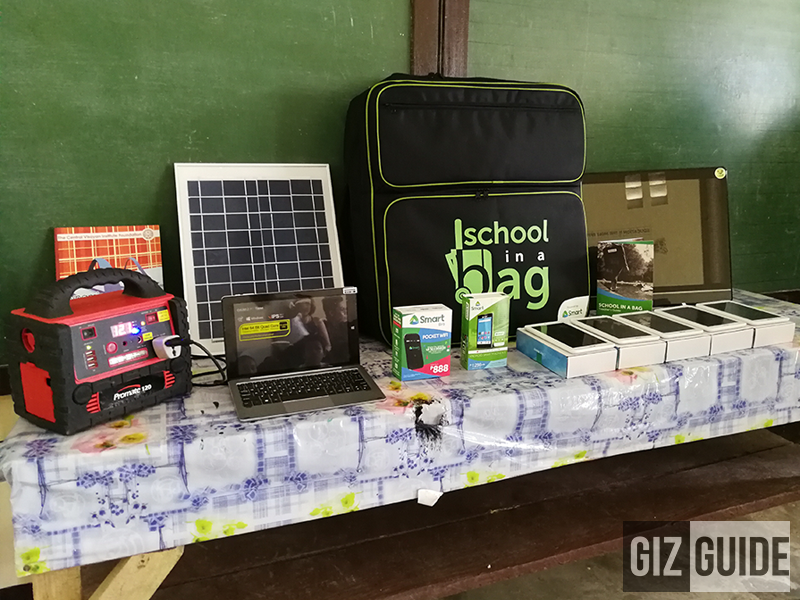 School-in-a-Bag is an initiative by Smart Communications Inc. which aims to bring a 20 x 24-inch backpack w/ gadgets inside like solar panel, LED TV, laptop, 5 tablets, 1 smartphone, and pocket WiFi to target schools located in remote and un-energized areas. The laptop will be used by the teacher in that school to help him or her in teaching the kids. The tablets are installed w/ e-learning materials like an educational app help the kids learn the alphabet, numbers, object identification, and etc. through story telling. 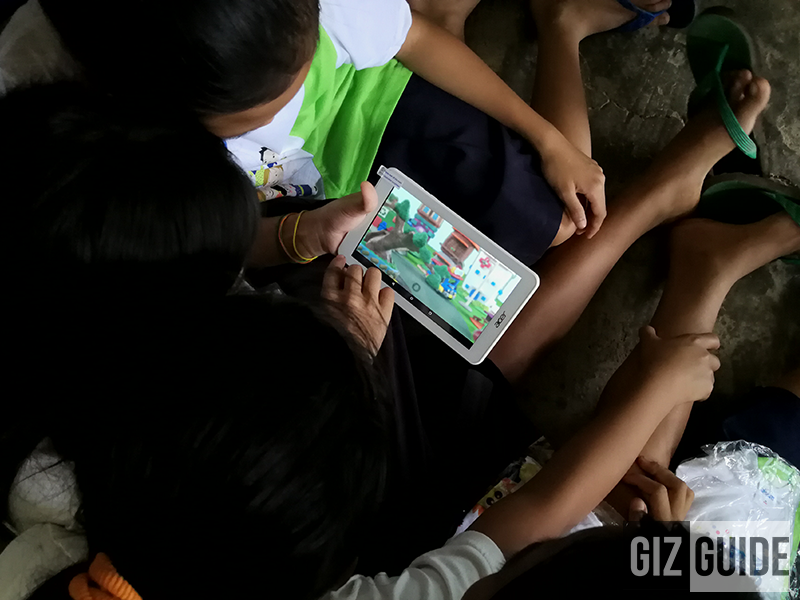 It's the first app in Filipino that's aligned w/ DepEd's kindergarten curriculum. It also includes the Dynamic Learning Program (DLP) activity sheets which could help the kids learn on their own w/ ease. In addition, the School-in-a-Bag also aims to train teachers on the proper use of equipment. Teachers from beneficiary schools will be invited for a week-long immersion in DLP partner school to make sure that the the leanings are aligned w/ the goal of the program. Each School-in-a-Bag costs PHP 100K. It was donated anonymously by a pre-school teacher and I.T. manager. 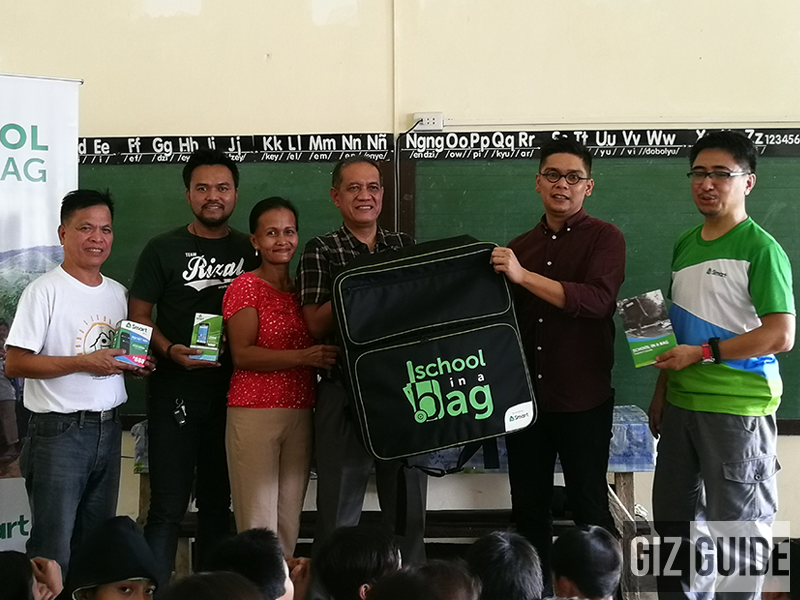 Smart was joined by officers from Smart, Division of DepEd Rizal province, the representative of the donor, and select guest from the media including team GIZGUIDE. As of this writing, close to 40 School-in-a-Bag units have been distributed to public schools in Luzon, Visayas, and Mindanao. Twenty of these were sponsored by individuals and organizations; the rest were donated by Smart. To further help more kids in remote areas anyone may coordinate w/ Smart thru this email: technoCart@smart.com.ph.